Awesome Summer Experience for Students ages 16-College! Then you need to check our SummerShine! 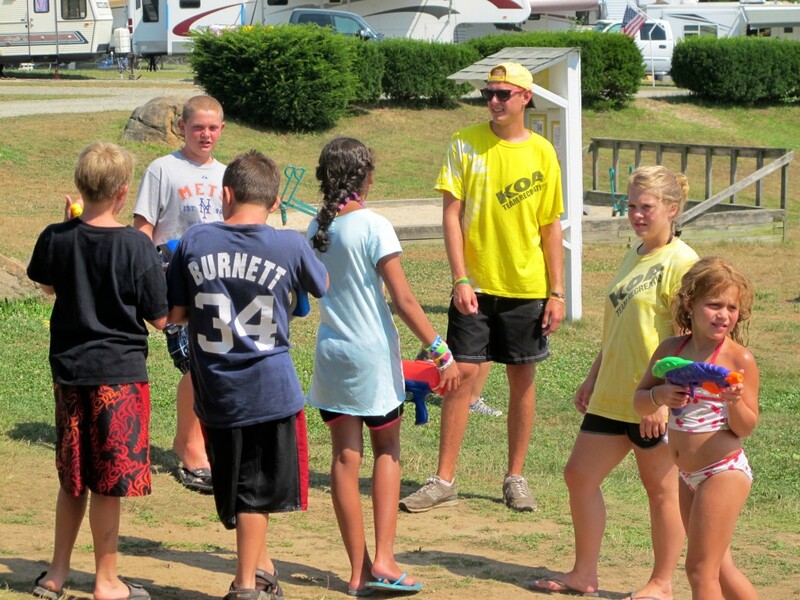 SummerShine Resort Staffing Ministry is a unique opportunity for students (16 years old through college) to spend their summer in a family resort campground, working, growing and enjoying it! I spent 5 summers working with this ministry and have definitely seen the impact it made on me and others continue through the years. It’s so easy to get caught up in the daily grind of work, that we lose the opportunities God gives us in our workplace to make a difference for Him! 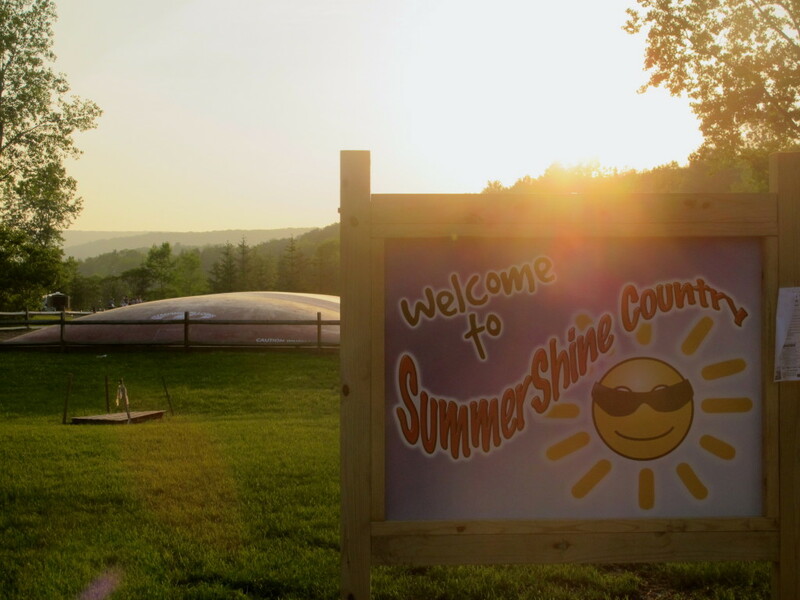 SummerShiners come together with the heart of the ministry to impact the campground, its workers, and its campers for Christ. We do this by taking opportunities to share a witness through our conversations, by working hard and keeping a good attitude even when it’s 100 degrees outside (and we are tired! ), and by having fun! My husband and I met while working with SummerShine and worked together for three years. As we have moved into different jobs, we often site lessons on loving difficult co-workers, managing young adults by caring about them, and praying in our workplace – all of these things we learned at SummerShine! 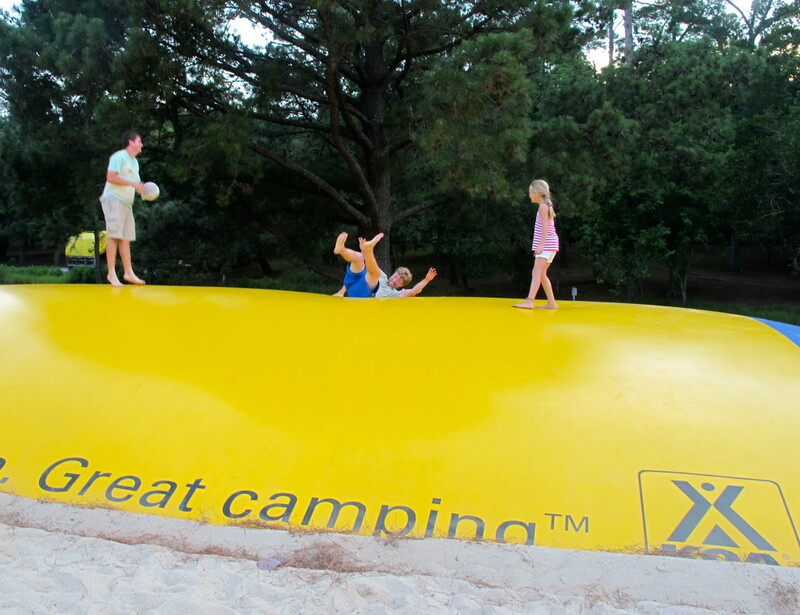 SummerShine has 18 campgrounds this summer in locations across the USA. It’s a pretty exciting time to see the Lord moving and we would love to hear from you. If you know someone who might be interested in serving this summer, please send him or her to www.summershine.us. Our application is available online – or they can contact me directly with questions: Cathleen@summershine.us. this looks like a fantastic opportunity! Thanks for sharing! would have loved this when I was a girl. Looks like great fun and ministry all in one. I will tell me daughter and son about this.